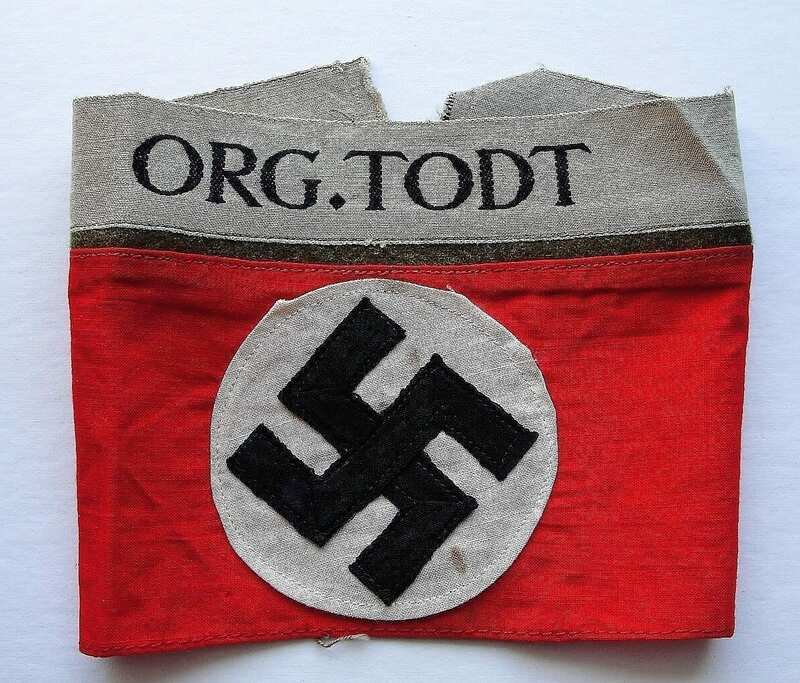 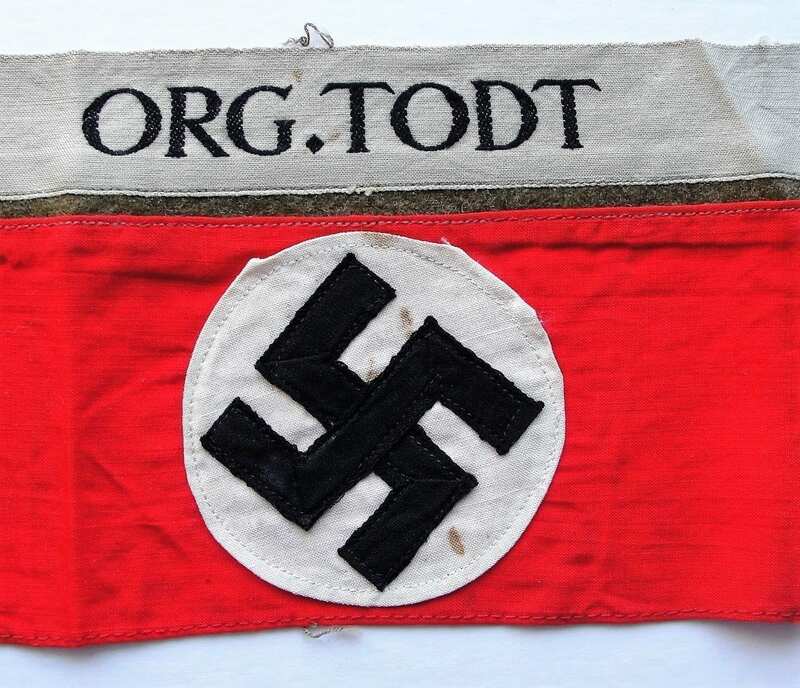 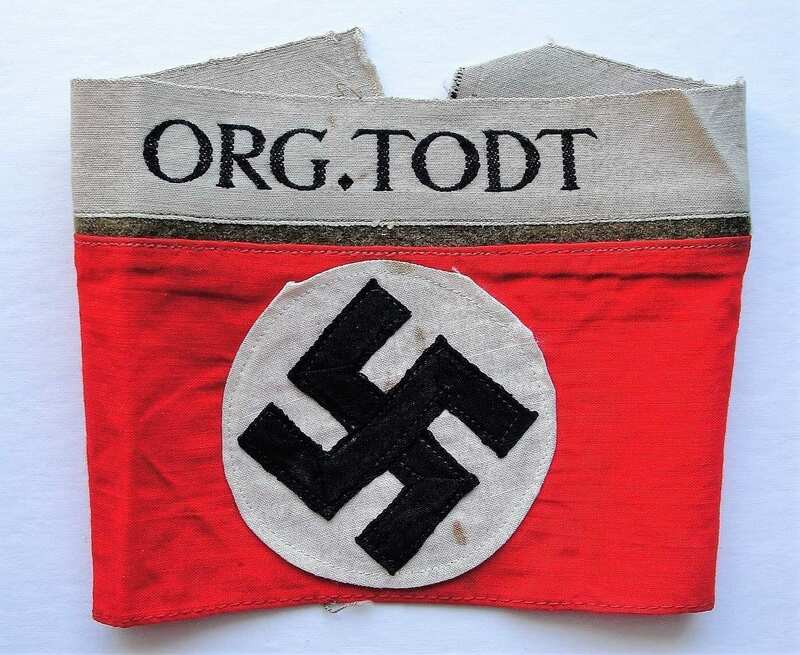 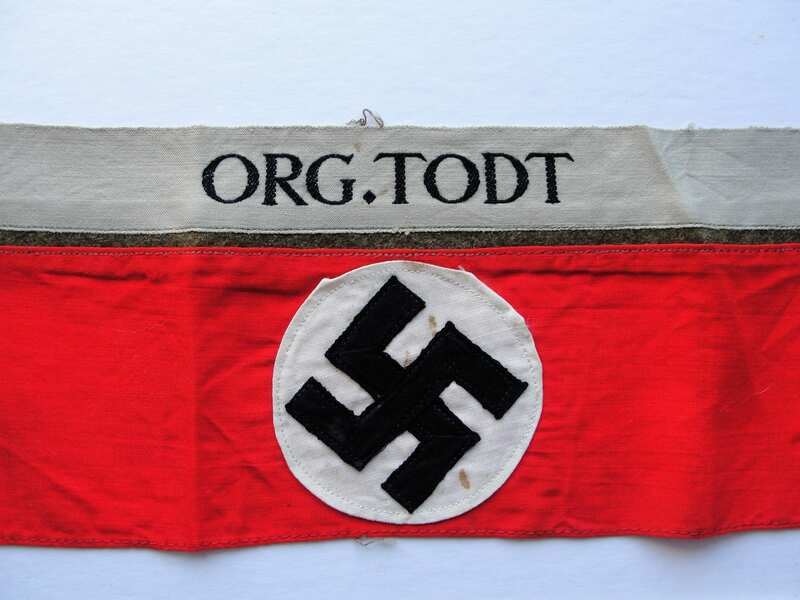 Organisation Todt Armband. 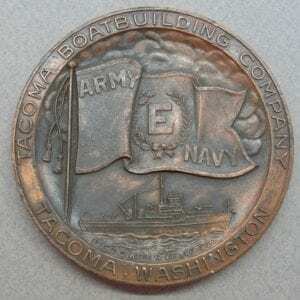 Nice example of the proper construction. 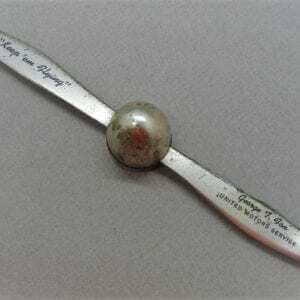 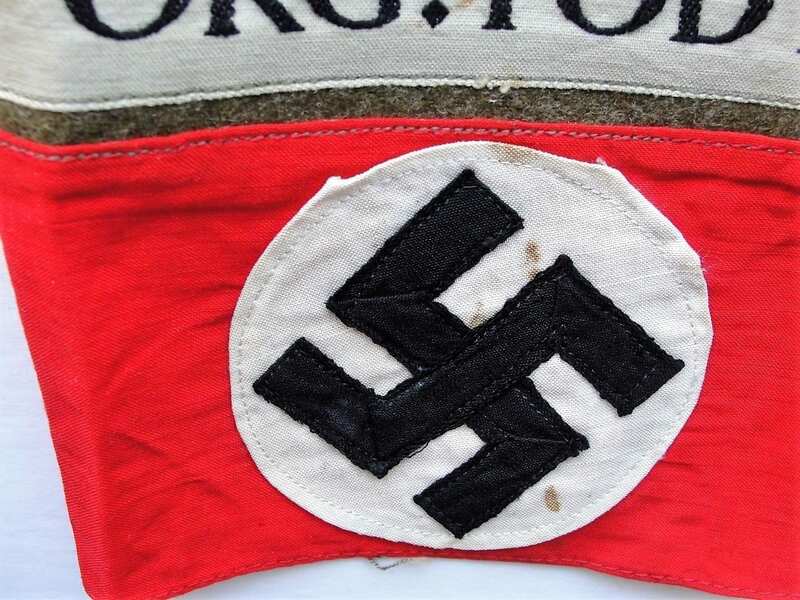 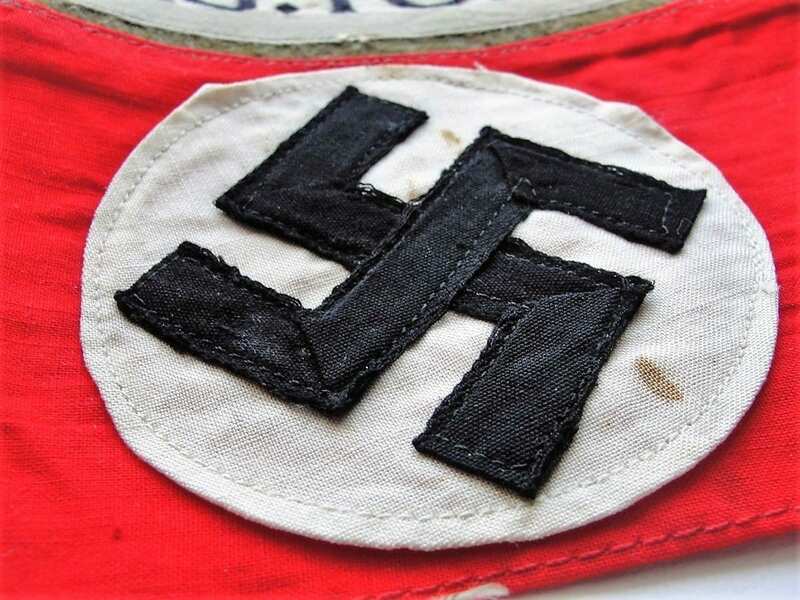 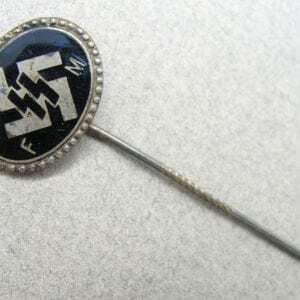 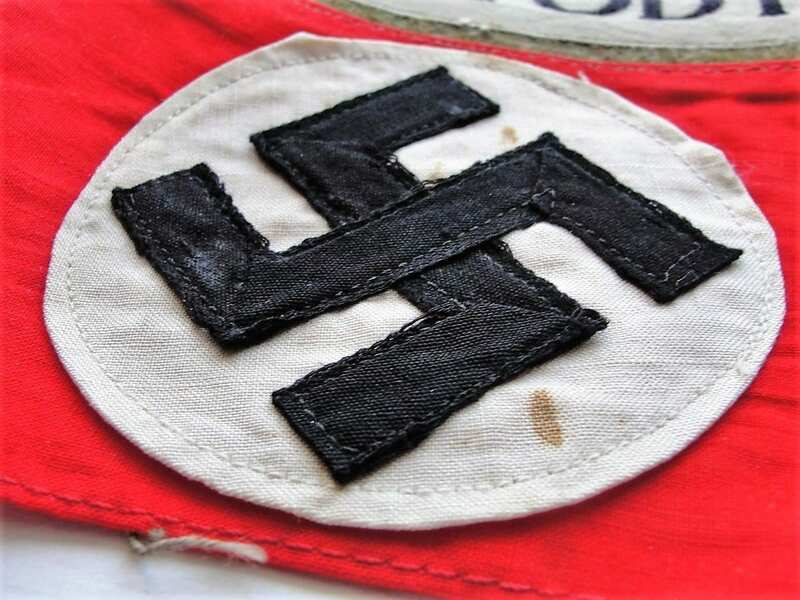 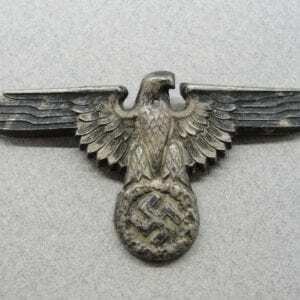 These have swastikas that are made a certain way as seen in this example.